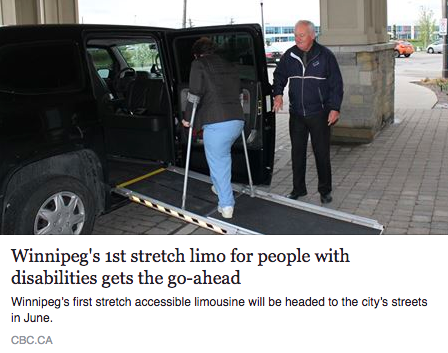 Winnipeg’s first and only wheelchair accessible limousine service. 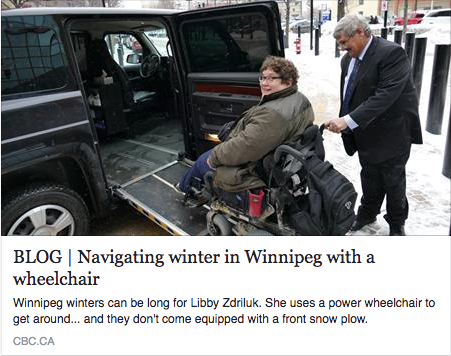 Sunshine Limousines are designed to accommodate everyone, regardless of ability. Large groups and wheelchair passengers alike will appreciate the spacious interior, high-end finishes, and accessible features of the MV-1 LX luxury limousine and our new MV1 L Stretch Limo. 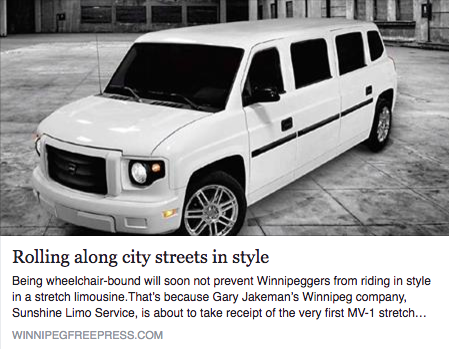 This one of a kind Limo is the only accessible Stretch Limo in Canada another first for Sunshine Limo. 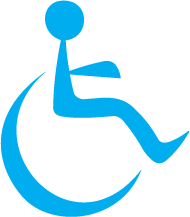 A large and comfortable cabin for 6 passengers and one wheelchair or two wheelchairs and 4 passengers. You can expect caring, professionally trained drivers and affordable on-time luxury service from Sunshine Limousine. Contact us with any questions or to request a quote.